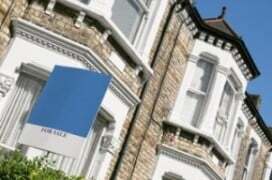 Britain’s top estate agents are netting tens of thousands for home sellers, research finds. We take a closer look at how to choose the right estate agent for you. 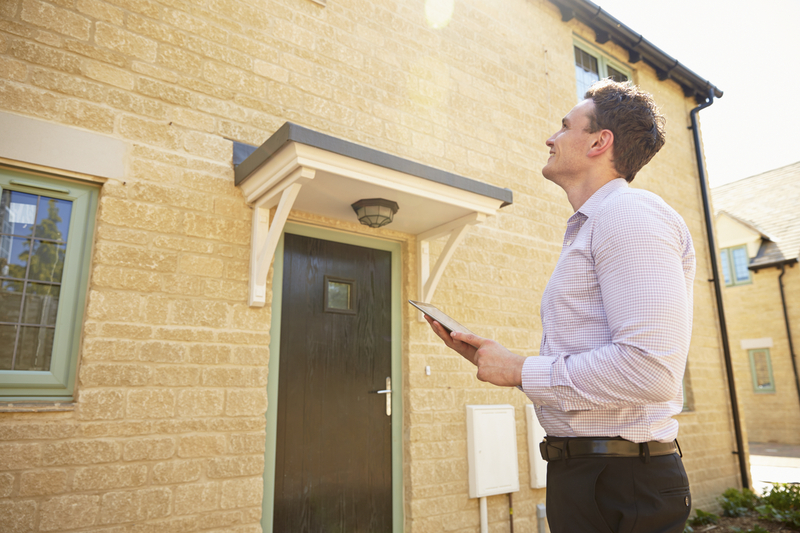 Data released by EstateAgent4Me has shown that appointing the right estate agent can net those selling their home up to £36,000 above their original asking price. The UK’s best-performing agent, Roy Brooks of East Dulwich, has achieved an average sale almost 6% above asking price over the past six months, netting clients £36,064 on average. Other successful agents have bagged their customers bonuses of over £20,000 compared to their original estimates, showing the value of thoroughly researching and appointing the right seller for your home. At the other end of the spectrum, however, some agents are having to settle for prices which are dramatically lower than clients expected. Many estate agents who operate in prime Central London areas have had to agree sales at around 10% lower than their original asking price – meaning reductions, in some cases, of more than £700,000. The findings were compiled using data from EstateAgent4Me, a unique online tool from HomeOwners Alliance which allows homesellers and buyers to check the vital statistics of estate agents in their area. By searching using their postcode, prospective sellers and buyers can investigate local agents’ success rates, sale speeds and how likely an agent is to achieve or exceed their asking prices. “We all know that choosing the right estate agent can have a big impact on the success of a home sale, but few would have predicted the financial difference it can make. An extra £36,000 may well be the difference between securing your dream home or having to make do with your second choice. Alternatively, it could pay your renovation bill once you’ve secured your move. 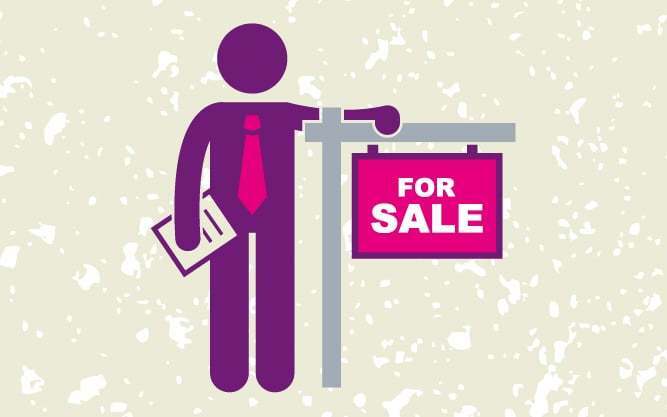 To find out more about estate agents in your area, use our estateagent4me tool. For more information on selling your home, take a look at our advice pages.